When life gives you lemons, mix the juice with shrooms, and dance to the music on the stereo! Yes, you heard that right. We all know how frustrating life can get, but if there is one thing that can keep us afloat – it is music. A natural tool that forms communication, allows us to feel a rollercoaster of emotions and motivates us to push beyond our threshold (when exercising, for instance). Despite the fact that music should be available for listening to everyone in the world, many famous websites/apps implement geo-restrictions that limit access to certain countries only. This can be owed to the shift in the way music is heard/sold nowadays. Artists/bands post their content online and as such, they are protected by copyright laws. While we cannot blame them entirely, as it is the only way for hit music stars to earn money – particularly the newbies – this selective discrimination is rather frustrating. We all hate those irritating error messages like “content not available in your country”. So what the hell are we supposed to do? How many services should be subscribed to? This all really puts us in a dilemma of whether to roll with it or get access to your favorite songs via a simple hack: using a VPN. Yes, if you want to bypass silly geo-restrictions while protecting yourself from copyright infringement hunters by downloading music, then signing up with a VPN is one of the best decisions you will ever make. 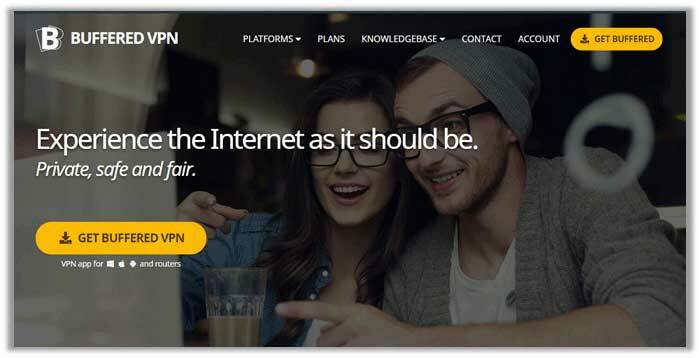 They allow users to change their IP addresses by connecting to different servers around the world. Not only does this hide their real location, but it makes it appear as if you reside in a different country altogether. This gives you access to millions of songs via the biggest online music streaming service on the web like Spotify and Pandora (geo-restricted). No matter where you are and what music you prefer, you can always rely on a VPN to get you access instantly. Based in the British Virgin Islands, ExpressVPN offers some of the most well-designed and intuitive apps with top-tier security features (read in-depth expressvpn review). With an expansive 1,500+ server network spanning to 94 countries and 148 overall locations, you even have access to multiple cities in New Zealand, Australia, and the US, which ensures you receive maximum unblocking capability with smooth playback. Once you sign up, you have 24/7 live chat support available, native apps for all platforms including Linux, and security features like Nat Firewall, Split Tunneling, and Automatic Kill Switch. 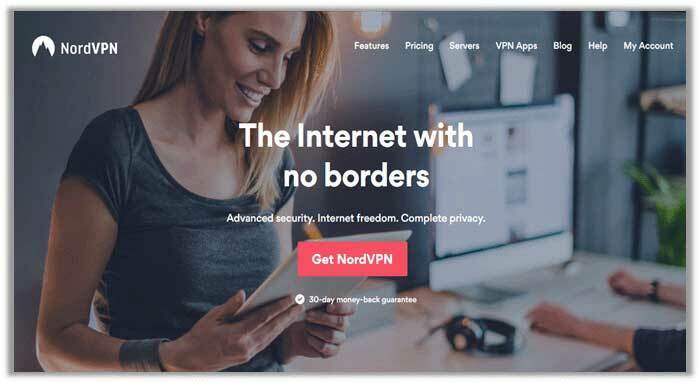 Based in Panama, NordVPN is one of the best options for leveraging complete privacy and anonymity online, as the country’s laws protect user data. Add this to the providers’ huge 4,350+ server list in 62 countries and you can enjoy unblocking any Music/Radio app instantly while being sure to receive great speeds for streaming/downloading. (Read complete server information in our updated nordvpn review). Other features you receive include DoubleVPN, CyberSec, Military-grade Encryption, Automatic Kill Switch, and Onion over VPN Configuration. Owned by a US company called “Gold Frog” and based in Switzerland, VyprVPN has quickly garnered a huge following – thanks to its wholly-owned network of 700 servers in 70 countries worldwide with plenty of IPs available in small cities too. Since you have a lot of servers and the user-base is still increasing, the speeds you receive from VyprVPN are tremendous. You have apps available for Windows, Mac, iOS, and Android and can even leverage multi-logins on 5 devices. 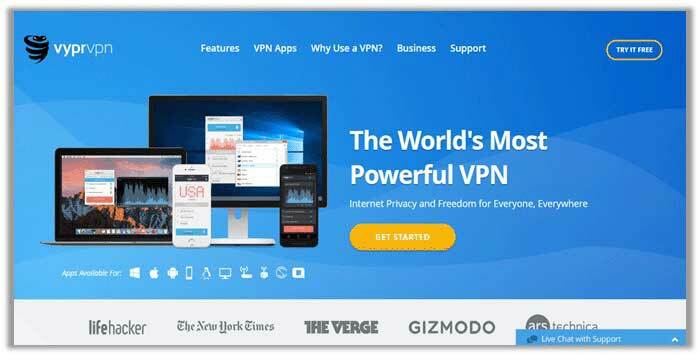 Based in Gibraltar, Buffered is another service like VyprVPN, which has just started gaining recognition in the marketplace, thanks to its exceptional performance. You receive fast speeds for streaming/downloading all types of music content while being able to connect to 5 devices simultaneously, and leveraging a 30-day refund guarantee. 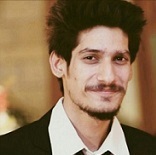 Live chat support is amazing and incredibly responsive, and you even have features like: Firewall based Kill switch, Port Discovery, and Auto Connect. 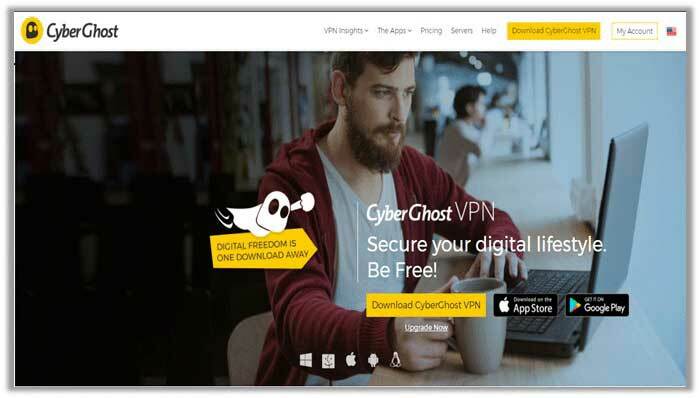 Based in Romania, CyberGhost is another great provider for leveraging anonymity and unblocking capabilities for using Music Apps anywhere in the world or downloading songs via P2P/Torrenting. Users receive strong security via AES 256-bit OpenVPN encryption. You even have the ability to connect to up to 5 devices simultaneously. The best part of all: you have a 30-day hassle-free money back guarantee and a 7-day free trial, along with 24/7 friendly live chat support whenever you need assistance. 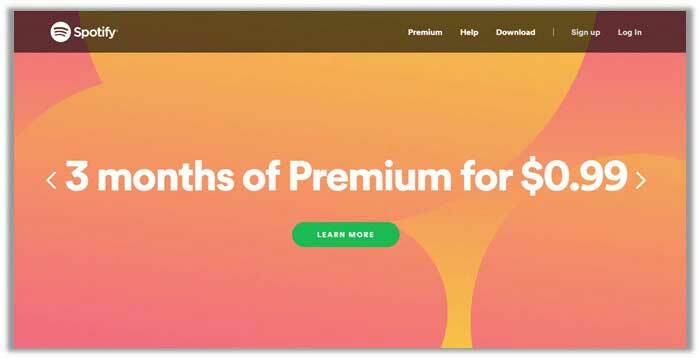 Created by a Swedish Entertainment Company of the same name, Spotify is a downloadable software that specializes in offering high-quality videos, music, and podcasts to customers in 33 countries worldwide. Unfortunately, it enforces geo-restrictions just like all other premium video/music streaming apps to comply with contractual conditions with music copyright holders. Ranked as the world’s most famous internet radio service, Pandora offers quite the diverse selection of channels for music-lovers to enjoy. 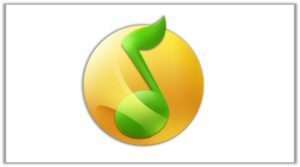 The software uses the Music Genome Project to suggest music, based on hundreds of personal attributes that relate to you. The best part of all: you have more than a million songs to explore, giving you plenty of chances to discover new music. Released to compete with Apple Music, the Google Play app is one-of-a-kind, utilizing both: free and paid versions for users to enjoy. The free service allows users to explore 50,000 songs at no cost whatsoever, supported by advertisements. Conversely, the “All Access” version is available for just $9.99 and allows you to leverage unlimited streaming from its 30-million library of music. Owned by Tencent, QQ is a family of sites that includes a social network, a blog, and a gaming platform. It now even has a Music website/app that allows users to browse music. As of 2018, QQ Music now has over 120 million active subscribers and over 700 million users. However, the service only operates in China, though its free service did initially go live worldwide. Music is a power that unites everyone across the world, spreading joy, laughter, excitement, and fun in the form of expression and dance. At the same time, it can make you feel things more immensely and learn new things about yourself. Regardless of what type you listen to, one should not be restricted from accessing their favorite music. This is why we hope our Best VPN for Music Apps guide helps you out in bypass irritating geo-restrictions to enjoy seamless streaming of the tracks you most adore! Thank you, thank you.. to whomever invented VPNs! I can listen to iHear radio without any problems from any place in the world. It just fascinates me. Btw, I’m using Nordvpn, do not experience any buffers or low speeding, hope stays the same in the future cause now I’m very pleased.